Eczacibasi group is one of the biggest conglomerate companies in Turkey and as part of their focus to enhance their digital presence worldwide has invited their top marketing management team, some members of which handle digital marketing, to use Simbound in an intensive one day training at the company’s headquarters in Istanbul. The management training market in Europe is now growing steadily due to favorable economic conditions across the continent and Simbound will seek to deliver a number of increasingly efficient and actionable trainings to the benefit of companies of all sizes and industries which are looking to build on their existing expertise and see digital business in a different light. 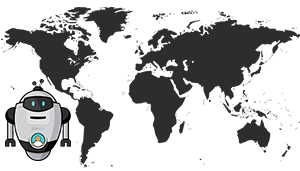 Simbound has, for years, directly and efficiently contributed to the education of digital marketing professionals in Europe which is one of the biggest educational markets of the world. With student enrollment numbers at an all time high across continental Europe, Simbound is well positioned to benefit from a growing demand in digital services in the form of simulations, online content and course technology. 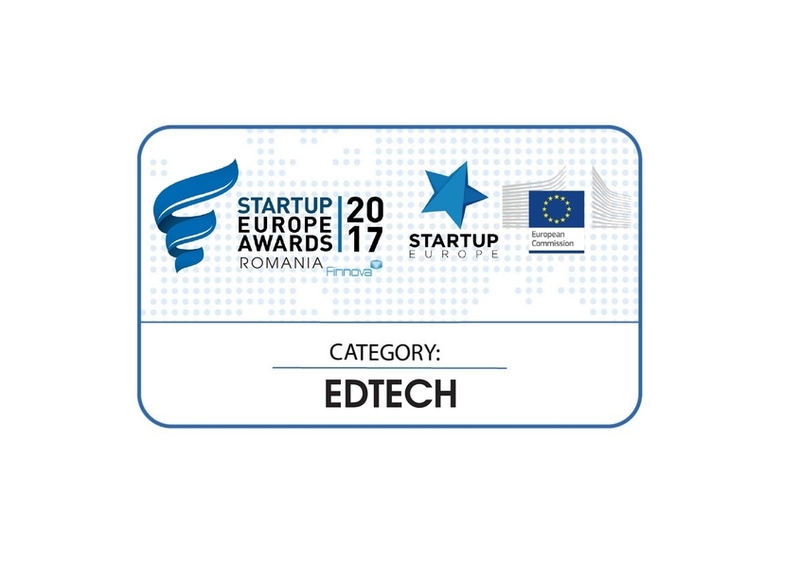 Recently the company has been awarded best Educational Technology (Edtech) company status in Romania by the Startup Europe awards initiative of the European Commission. 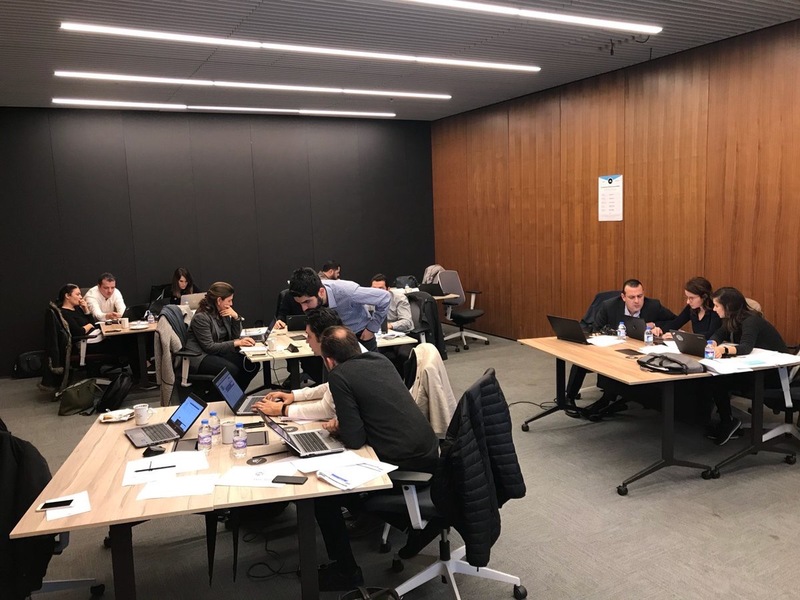 In early 2018 we welcome new schools including "Leonardo Da Vinci" Management School from Paris to their first ever digital marketing simulation game based course (PR article release in French) and Politecnico di Milano Graduate School of Business which is working on launching a dual degree program with EM Lyon, a long time user of our simulations. Simbound has acted as the denominator for these two schools and has introduced the two corresponding course directors to each other which has led to this collaboration. Buona Fortuna et Bonne Chance!